Theres a nice article in about Access to Music – or Access Creative College as its known now – in the August/September issue of Outline Norwich. The magazine interviews Ian Johnson who, pre-war, was a member of Stranger Still. 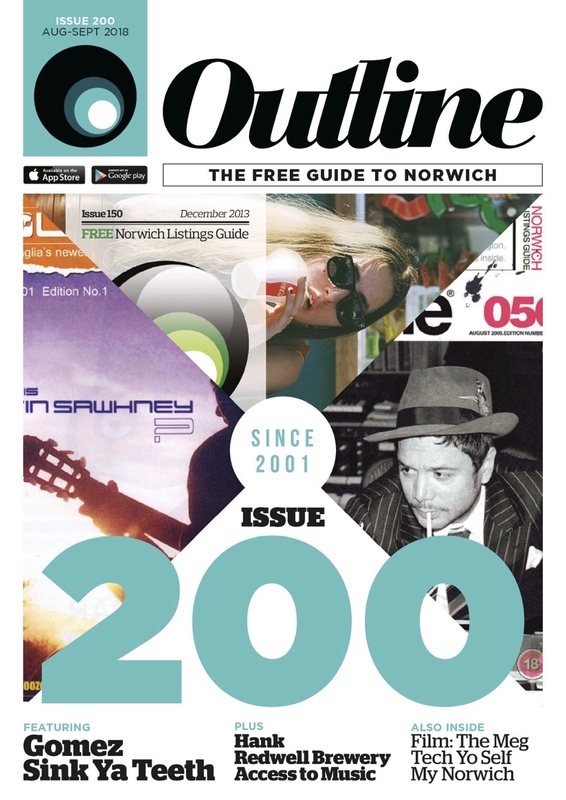 The online edition of Outline magazine can be found here.